Hello friends, welcome to This Day in Jack Benny! This website is updated regularly. 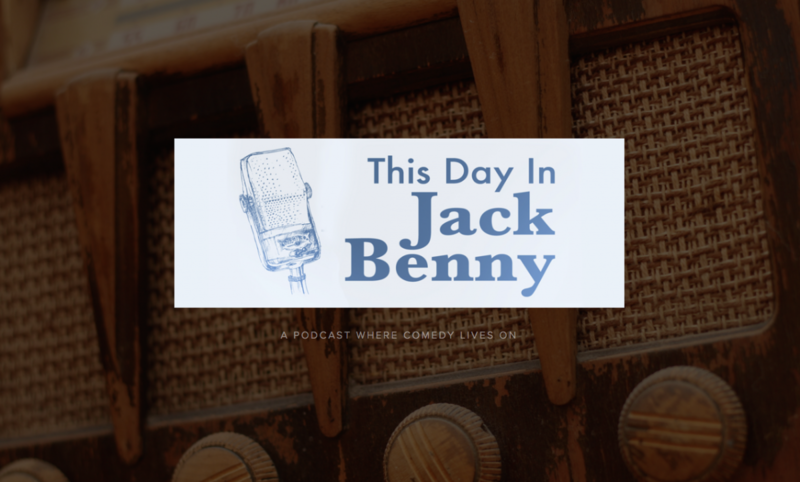 In sync with the This Day in Jack Benny podcast, the catalog of Jack Benny episodes are available to stream or download. Browse all episodes by date. Subscribe to the podcast and get new episodes delivered to your phone or tablet weekly. Enjoy the show! Listen to This Day in Jack Benny on Apple podcasts or your favorite podcast app.